Living the Thrifty Life: FREE Dove Hair Care Sample! 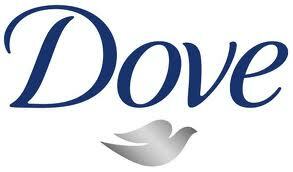 FREE Dove Hair Care Sample! Click HERE to get your free sample of Dove Intensive Moisture or Intensive Repair Hair Care Therapy! OOoh I love dove shampoo thanks! Following back! And Snaging some Dove!